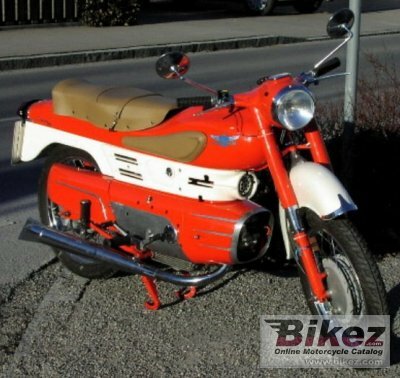 1961 Aermacchi Chimera 175. Wikipedia. Submit more pictures. Ask questions Join the 61 Aermacchi Chimera 175 discussion group or the general Aermacchi discussion group.